What Do Recruiting & Bartending Have In Common? By Celinda Appleby Over at HP, we have been having a conversation amongst our Global Talent Acquisition team about “What makes a Great Recruiter?” on our internal social media network. The responses from our Recruiters have been really awesome! However, all I keep thinking about is how recruiting is like bartending. Maybe I am in need of a happy hour… but I have come up with three ways on how recruiting is like bartending. 1) Bartenders like Recruiters are excellent communicators. They can talk to anyone about anything. Good bartenders will never forget your name or your drink of choice. Translation: a good recruiter will never forget a prospect and will make a hire from their pipeline. One could even say they are both “people persons” with cult followings. 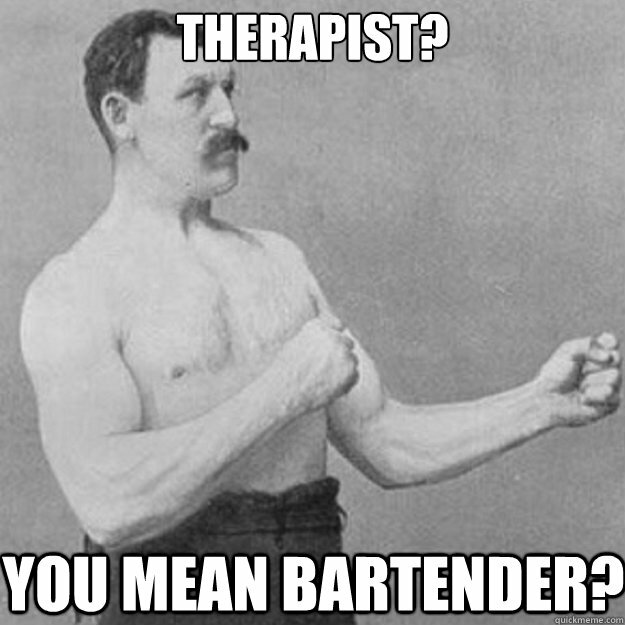 Candidates have their favorite Recruiters, like many people frequent the same bar just for the bartender. Both of them have excellent listening skills and offer the best advice. 2) Bartenders and Recruiters can multitask like no one’s business. Have you ever worked a service bar on a Friday night? Exactly! If a bartender can make drinks for an entire restaurant, take your order, make a drink and do it all with a smile. Translation: a recruiter that can take an intake call, negotiate a salary and find you 3 candidates. (Do hiring managers still require the magic 3 resumes?) They both provide a high level of efficiency where they become indispensable to their customer. They provide excellent follow through. They understand the importance of circling back and providing feedback. They aren’t afraid to provide negative feedback due to the strength of the relationships they have built. 3) Bartenders and Recruiters are sales people. Bartenders will sell you the specials or that new wine by the glass. Recruiters sell you on culture, benefits and rewards. Both are always selling, but with their knowledge and genuine interest in the product and customer, you can’t tell. They are that good at convincing you to make that life change (or order the lobster). This ease in selling would not be possible if they didn’t understand their customer and also believe in the product. They exude passion, energy and confidence. Their energy is so electric you want to be around them. In efforts of full disclosure, I started my career as a bartender and all the life lessons I picked up along the way helped me become the person I am today. The biggest lesson, I learned that even if you do not like want the person is saying in the moment… smile and agree. Operating on the premise that the customer is always right (until I can politely and with a level head disagree) has been invaluable to my career. Next time you are out to dinner, sit at the bar and see how their world can easily collide with ours. Celinda Appleby is the Global Digital Media Program Manager for Hewlett-Packard’s Global Talent Acquisition organization. In this role she leads HP’s talent acquisition digital strategy and also oversees HP Careers social media footprint to position HP has a top employer in the market. Feel free to connect with Celinda on LinkedIn and Twitter.